1. 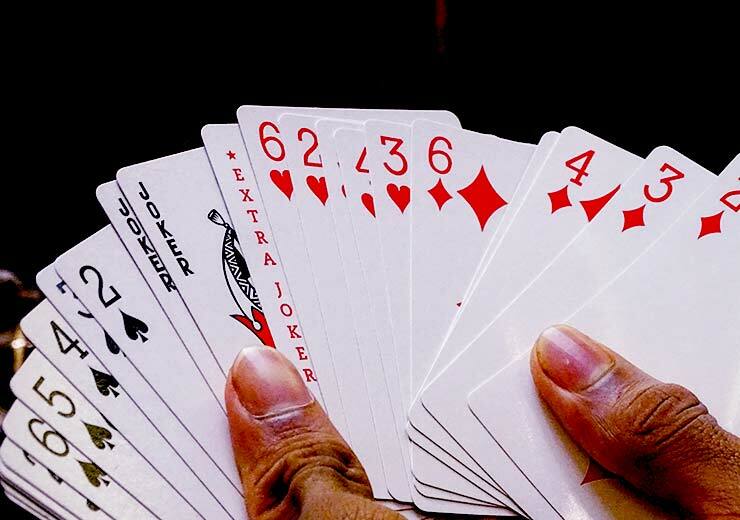 To play rummy, you need a deck of 52 cards. The cards in the deck rank from low to high with the ace being the lowest and the king being the highest. A minimum of 2 and a maximum of 6 players can play the game. 2. 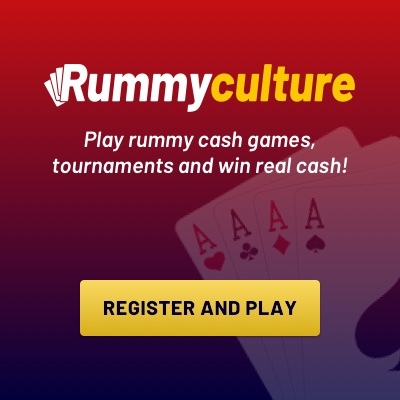 There are two important participants in rummy: the first is the dealer and the other is scorer. 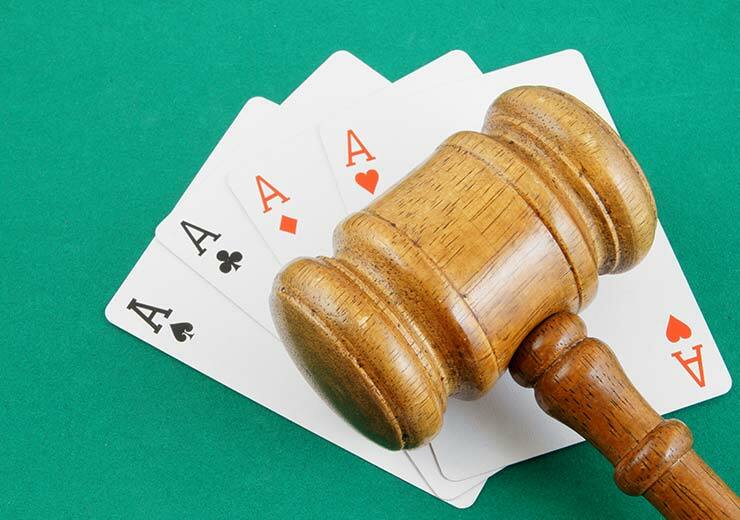 The dealer is the one who deals the cards and the scorer keeps a tab on the score during the game. 3. The person to the left of the dealer is always the one who plays first. She or he can either pick a card from the discard or stockpile. The next player can either pick up a card discarded by player 1 or the top card from the stock. 4. As per Indian rummy rules, play goes clockwise around the table. 5. During the game, players must build melds (of sets of three or more cards) of some or all of their cards in combinations. 6. When your turn ends, discard one from your hand and place it on top of the discard pile. If you had picked a card from the discard pile, you cannot discard that same card at the end of your turn. You will have to discard another card. However, you can discard that card in the next round. 7. In case cards from the stockpile run out and the next player does not want to take cards from the discard pile, the discard pile is flipped over without shuffling to form a new stock. 8. 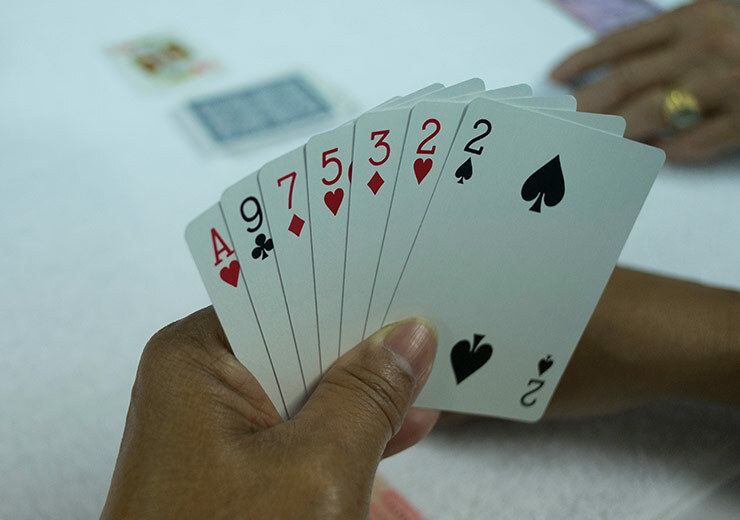 In rummy, a player wins a hand by melding (laying off or discarding) all of his or her cards. 9. Getting rid of your last card by melding, discarding or laying off is called going out. 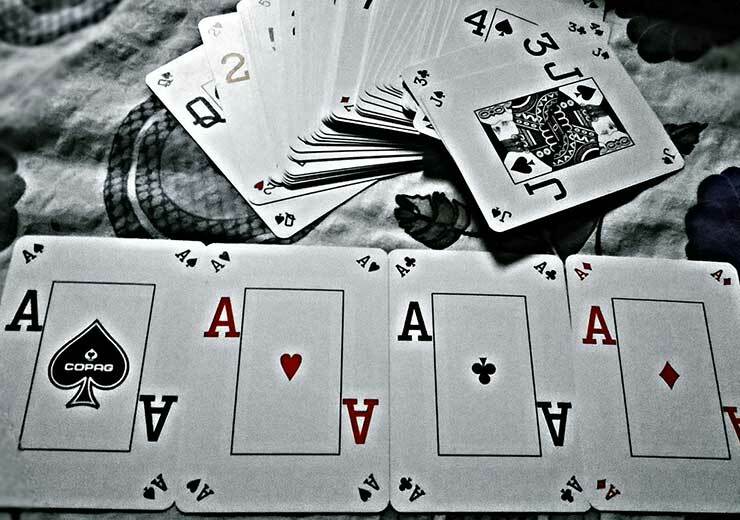 When you go out, the other players add up the value of all the cards still remaining in their hands. a) Number cards are worth their face value, example a 5 of diamonds will hold 5 points and a 10 of spades will hold 10 points. b) The ace card has 1 point. c) The king, queen and jack are 10 points each.